Students can use the summer break to shore up their study skills and prepare for middle school and high school with this 30-lesson summer workbook. All educational standards require students to be able to read and comprehend nonfiction passages at grade level, write objective summaries of nonfiction text, and use context clues to determine the meaning of unfamiliar words. 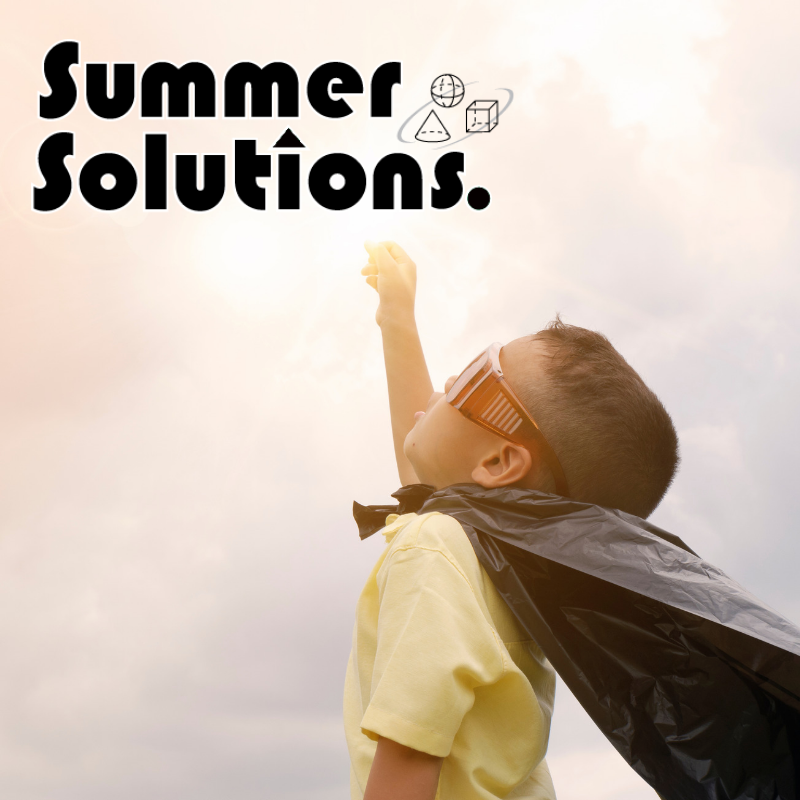 Summer Solutions Study Skills addresses these concepts, along with others, such as developing organizational skills, interpreting visual information in charts, graphs, and timelines, solving analogies, recognizing cause/effect, note taking with graphic organizers, outlining, and writing a report. By completing just one lesson three days a week, students enter the next grade ready to begin learning new material right away. 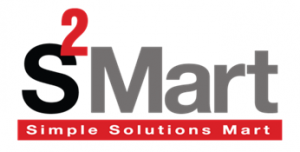 Common Core State Standards: RH.6-8.9. Analyze the relationship between a primary and secondary source on the same topic. 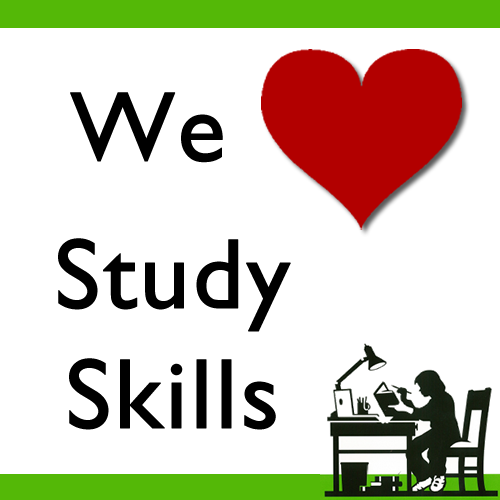 Get more Study Skills practice here. Historians use both primary sources and secondary sources to piece together the events of history. A primary source is a document that was written by someone who lived during the period being described and was present at the event being described. It contains direct, firsthand information. Examples include letters, journals, and autobiographies. A secondary source is based on a primary source. It is written by someone who has secondhand knowledge of an event or period. Encyclopedia articles, biographies, and summaries of other works are secondary sources. 1. Which of these describes a primary source for information about the Vietnam War? A) An author has used newspaper articles and book chapters to summarize the history of the Vietnam War. B) A soldier in the Vietnam War has written letters to his parents; he describes what he sees and hears during the war. C) A journalist has written an article based on interviews of Vietnamese immigrants who lived in Vietnam during the war. D) An editor has published a collection of photos taken by newspaper journalists during the Vietnam War. 2. Which of these is considered a primary source about the topic of suffrage (the right to vote) in the United States?